It wasn’t that long ago that having an online shop was either very costly or you had to sell through a third party like eBay. I remember it well as we used to run an online bead business. In 2011 WooThemes developed a free plugin for WordPress that has changed the rules for setting up an online shop. The plugin has evolved over the last 6 years and has become a firm favourite for WordPress users and developers, at the last count 32,741,602 downloads! Although the out of the box settings might work for most people there is now a huge array of extensions that you can buy through WooThemes or elsewhere, making it adaptable for any kind of online shop. We have been using WooCommerce for our clients since its launch 2011 and have found its flexibility the key to its success. It comes with a well thought out layout but as a designer, there is always room for improvement which we do by creating a bespoke style! There is a comprehensive admin area where orders can be monitored and updated. Payments can be taken through PayPal, BACS, Cash on delivery or WooCommerce extensions can be used for other payment gateways. The standard shipping options will be sufficient for most people but there are extensions if not. WooCommerce even has an inventory making it easier to keep an eye on your stock levels. There are reports so you review your orders and monitor your top selling items. Setting up an offer for your customers is easy, coupon codes can be created that take the discounts directly off your client’s shopping. If you are wanting to do most of the setting up yourself Woo has a fairly comprehensive documents section that can help. If you want to offer your clients points for shopping with you, this is a great plugin. Sometimes you want to be able to show different colours of your product, this plugin allows you to do just that. 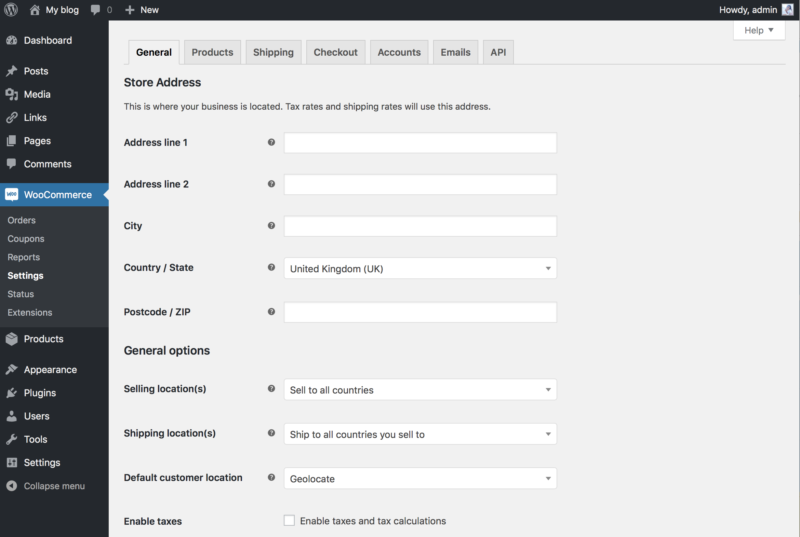 In summary if you have a budget for setting up an online shop WooCommerce is definitely a good place to start. You can keep cost down as their standard settings really do cover most of the basics, then when your shop is bringing the cash and you want to add a few more options, the world is your oyster. 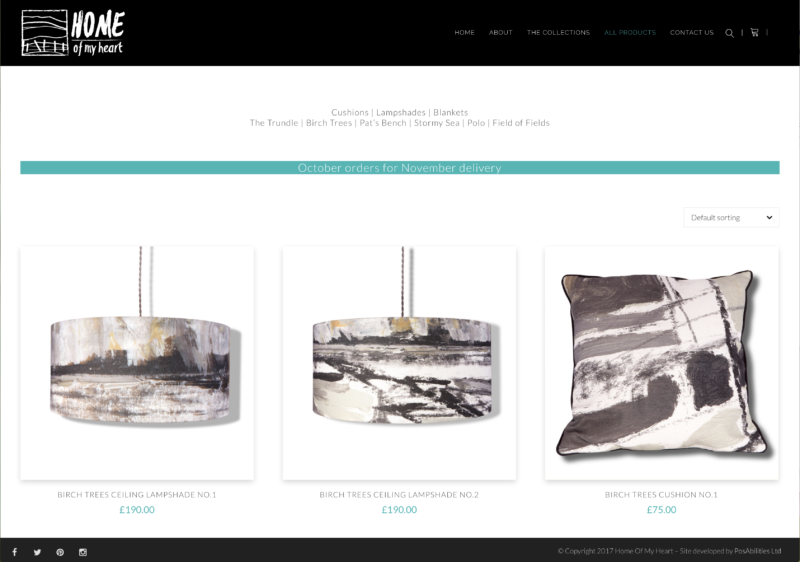 If you would like us to create your online shop, on a budget, get in touch with us to find out what are charges are.